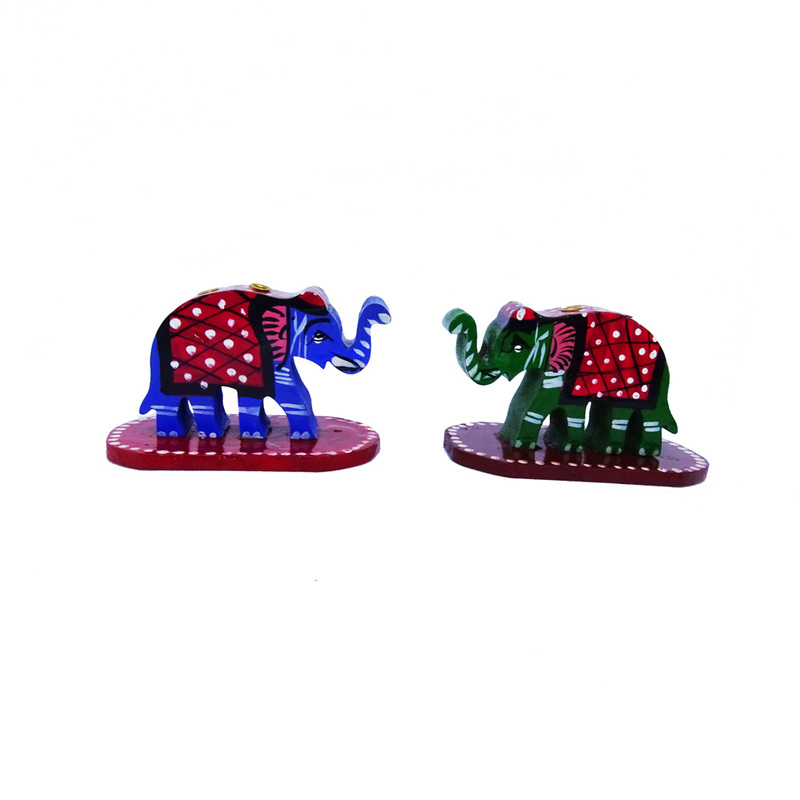 Charm your holy den with the brightly coloured pairs of agarbatti holder in the shape of elephants. This incense stick holder is made up of Read More..wood and cardboard box. 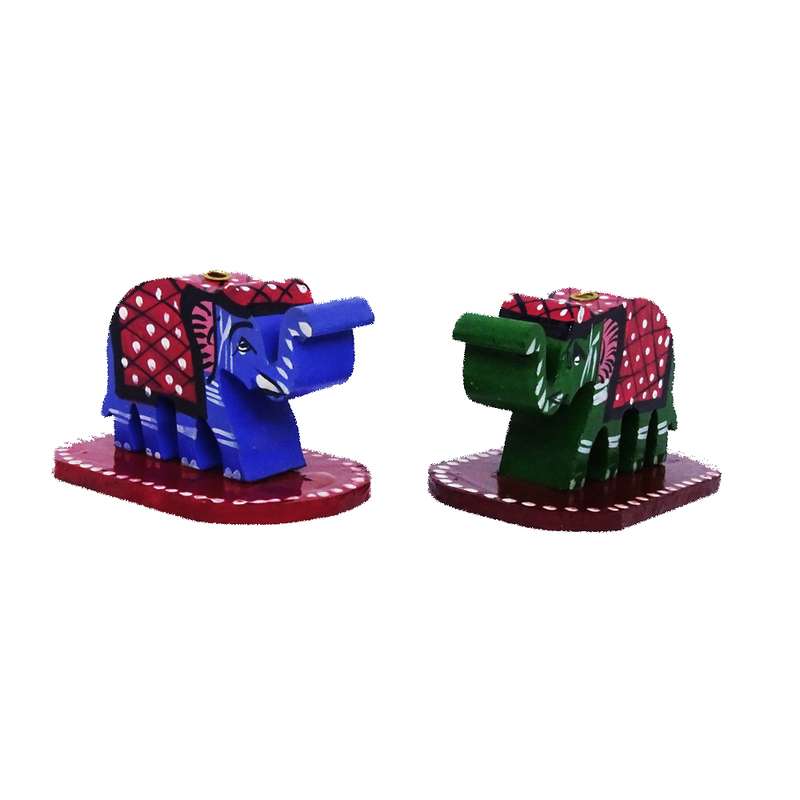 Soothe your living area with the essence of holiness with these customized showpiece. Show Less..